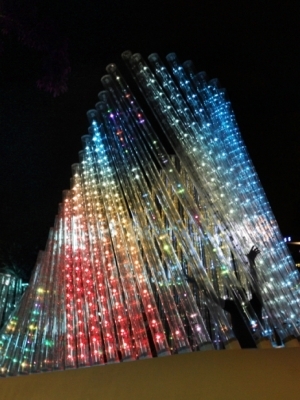 Lightwave was created by the international, award-winning organisation, AnL Studios, led by Korean designers Min Soo Lee and Keehyun Ahn on a scale of 10 metres wide by 15 metres long by 4 metres high. 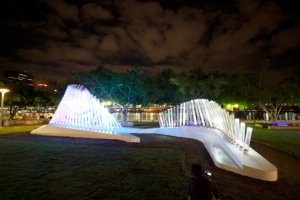 Featuring infrared sensors and light stimulating motion detectors, Lightwave will provide an exciting public interface as part of Unlimited: Designing for the Asia Pacific, a unique design event to be hosted by South Bank from 4 to 10 October 2010. 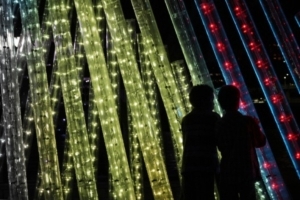 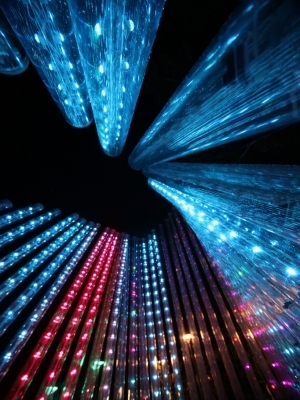 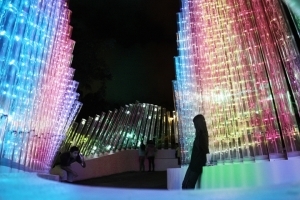 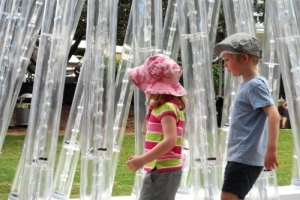 Lightwave will continue to be on display at South Bank following Design Triennial week until December.